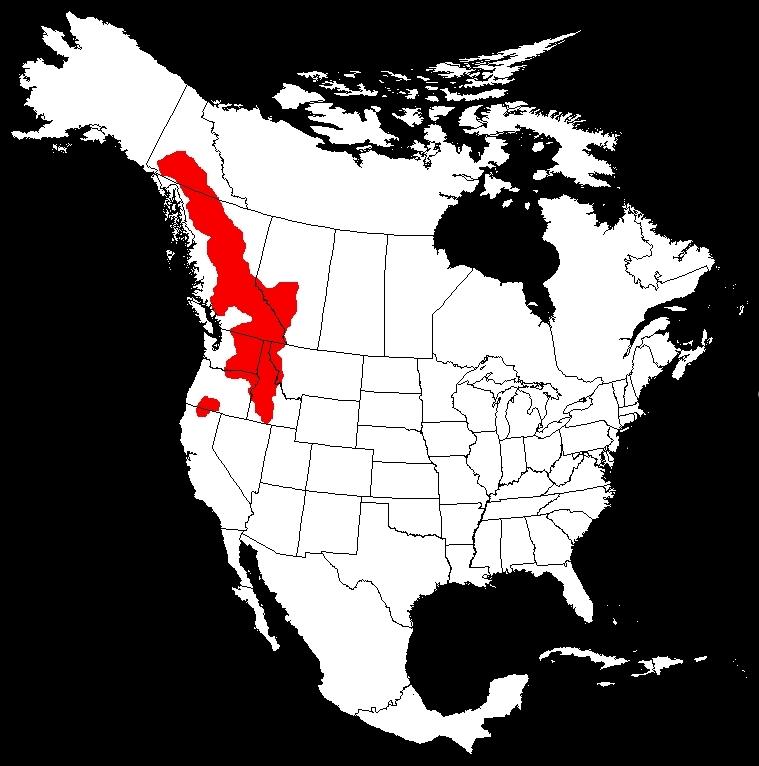 The bull trout is a large, predatory char, found mostly in the Western US and Canada. The bull trout is a native species. It is considered a threatened species. It has a disproportionately large head and mouth compared to other salmonids. They are large, predatory fish that can exceed 30 pounds in weight. Kinbasket lake. Golden BC area. Inadvertent catch of a bull trout in the Swan River, MT.......over the last 30 years I have caught hundreds of bull trout from this stream.